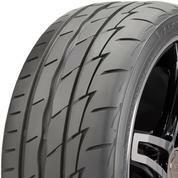 Inspired by Firestone’s rich racing history, this sleek summer tire delivers ultra-high performance for less. 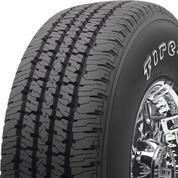 Give your 4X4 vehicle superior all-weather traction and a comfortable ride all year long with this tire. 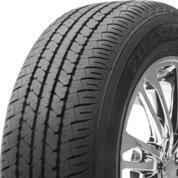 Get powerful traction that never takes a vacation and long-lasting treadlife with this all-season performer. 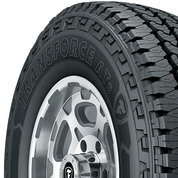 Predictable comfort, year-round traction, and lasting durability for light trucks and commercial use. 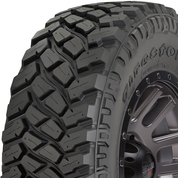 This tough mud terrain tire is ready to take on any rugged trail or muddy road you want to explore. 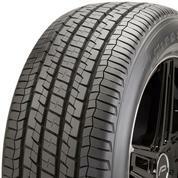 The performance you need to go off-road, coupled with the smooth ride you want on-road. 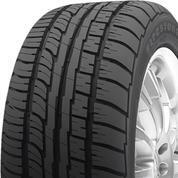 A true champion, this tire offers powerful all-season traction, fuel efficiency, and long tire life. 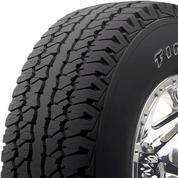 The latest generation of this legendary tire offers a rugged tread and powerful, long-lasting traction. 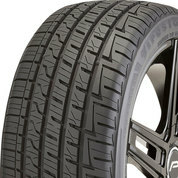 This tire blends racing-inspired performance and high-tech comfort, for an all-around amazing drive. 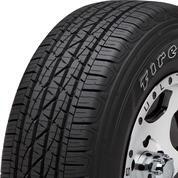 Built for strength, comfort, and durability, this tire will take you the distance in style.